Life is busy. There are kids’ soccer matches, gymnastics, grocery shopping and that major work project that needs to get done. Why not let the professionals help you keep your home windows clean and clear? We are committed to providing the highest quality in window and gutter cleaning services. Our skilled and trained professionals will deliver superior service to every customer, every time. This is our 100% Satisfaction Guarantee. It is why you can trust us with any window or gutter cleaning job you have. Whether at your home or your office, clean windows create a welcoming and orderly appearance. They are also an important part of a good first impression. Our customers know that with us they are getting insured and bonded professionals dedicated to offering premier customer service. We are more than just windows and gutters! Our professional staff will be happy to help you clean those hard to reach areas, high windows, mirrors, ceiling fans and more. We offer custom scheduling, so you are in control and we welcome all major credit cards. We are a family-owned business that is licensed and insured so you get the best residential window and gutter cleaning services the Simcoe County and Barrie area. Our staff are fully trained cleaning specialists with a company vehicle, quality equipment and professional uniforms. We have been in business for nearly 10 years and have a high level of customer satisfaction. Expertise: Our cleaning teams have tidied a variety of spaces from model homes to newly constructed units. We have experience enhancing all styles of homes and commercial buildings. Let us bring out the beauty in your home, office or cottage. Value: If you are looking for high-quality cleaning services, you can count on us. We understand how important it is for your home and office to look its best. We offer quality cleaning services at reasonable prices. 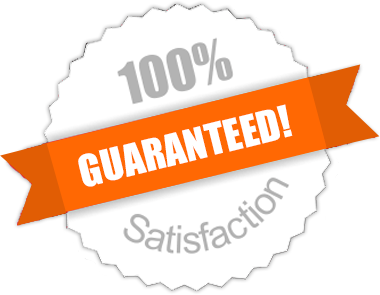 With our 100% Satisfaction Guarantee, you know you are getting the best. 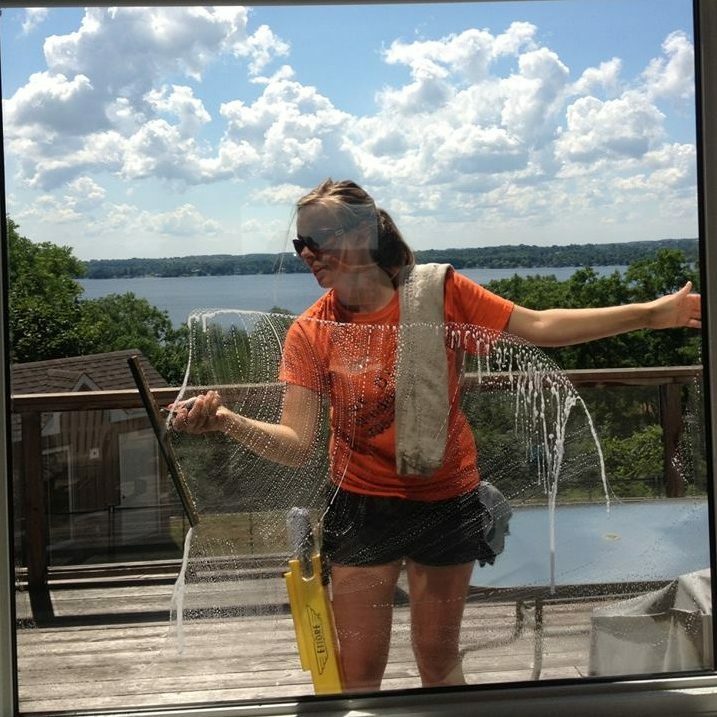 CleanWindowsAndGutters.com guarantees 100% satisfication! If you are not satisfied with any of our work. Call us and we will be back within 72 hours to fix issue. 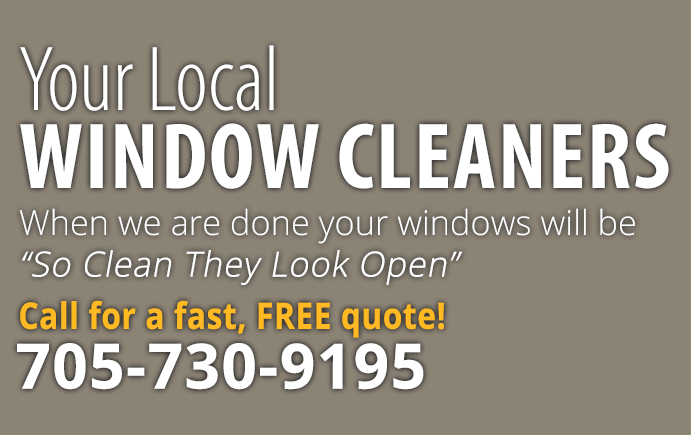 This guarantee is what makes us the #1 growing window cleaning business in Simcoe County. © Copyright 2019 Clean Windows And Gutters - All Rights Reserved.